Tory Lanez and Bryson Tiller are the perfect duo. We’ve been teased over and over again that Tory Lanez and Bryson Tiller were going to drop music together, and now it looks like it’s right around the corner. Recently, Tory announced that he would be dropping two new albums, one of which is titled Love Me Now. T Lanez also revealed that Penn Griffey would be a feature on the project among A Boogie, Chris Brown, 2 Chainz, and more. Tory took to IG today to officially reveal the collab with Bryson, unveiling the artwork and a snippet. The short snippet isn’t a lot to chew on, but we can already tell the full song is going to be straight fire. 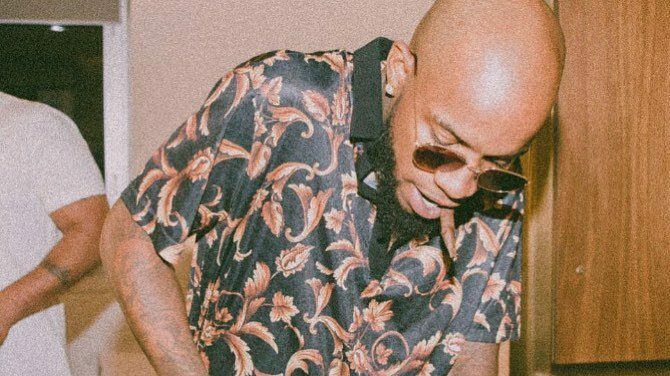 Listen in on the Tory Lanez-Bryson Tiller snippet below, and stay tuned as we might get an official pre-release on this track before Tory’s album drops.